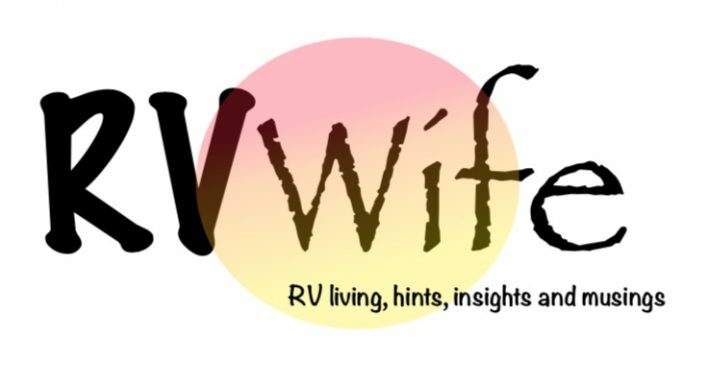 RV living, hints, insights and musings. Was actually 224 miles and we traveled through three states. Wisconsin, Iowa and Minnesota. We are traveling with a 2011 F350 dually and a 2013 Redwood 36RL. After being stationary for 3 months we were a bit rusty at getting back on the road…and just like before we forgot about checking tire pressure prior to rolling out. In June, when we pulled up stakes after being in the swamp for 8 months, we forgot to check the trailer tires. When we pulled off the wheel covers we discover one tire was flat. Of course it was only moments before we were going to hit the road. This time the trailer tires were fine and it wasn’t until we had the trailer hooked up that we realized the inside dually tire that was flat. So far so good, the tire appears to be holding air, but time will tell. We traveled 229 miles, the instrument panel gave readings of 9.5 to 9.1 miles per gallon and of course the dash board also let us know we only have 600 miles until we need to add DEF.